What’s happening in the most popular room of the home (aside from cooking that is). 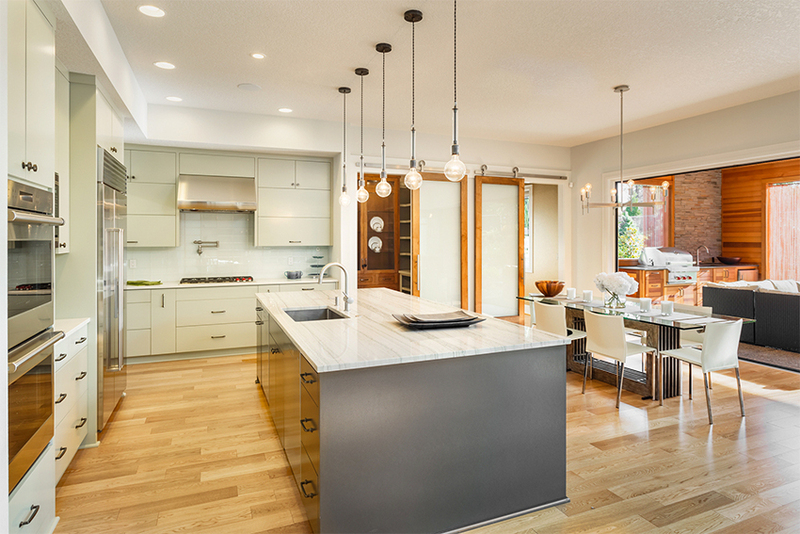 Read about design ideas that will make your kitchen the heart of the home. 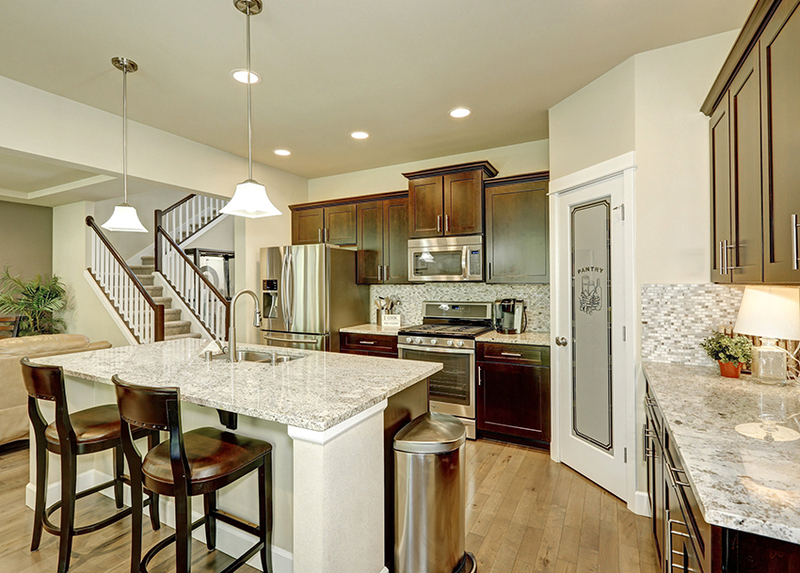 Since a kitchen is a large investment, you don’t want to be too trendy. 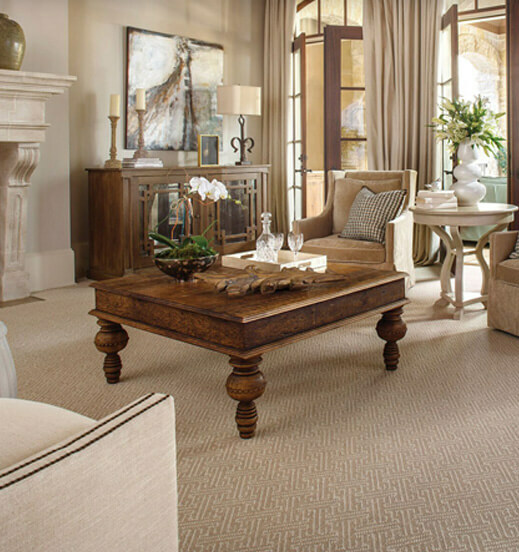 Here are 8 design ideas that can’t go wrong. Need some expert advice? 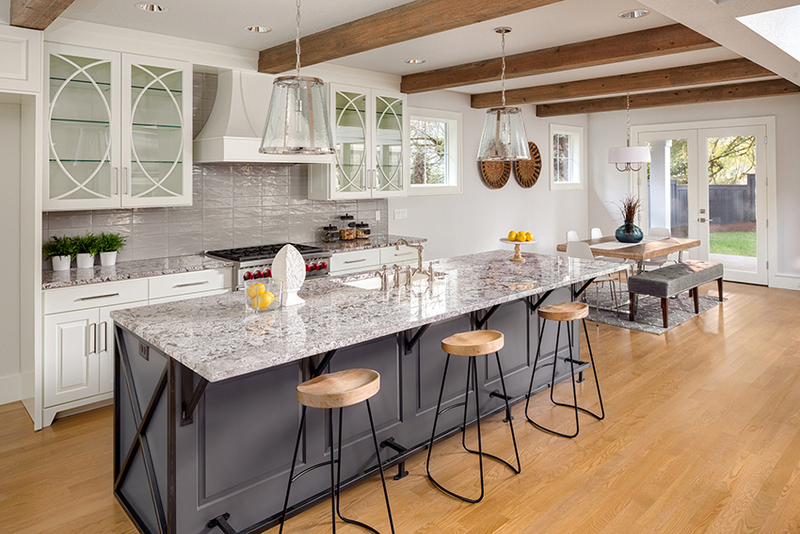 In this article, interior designers share their favorite kitchen remodel tips and ideas. From matte black appliances to gold accents, learn what’s new and trending if you want a bold look in your kitchen. 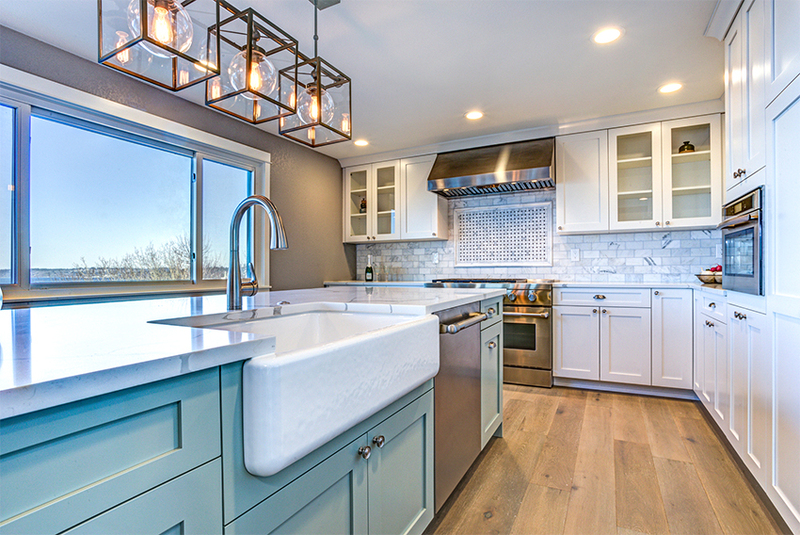 When your starting a remodel project, looking at pictures of other kitchens is a great way to figure out what ideas you like the best.